So excited to announce we are now offering Fresh 48 sessions!! A Fresh 48 Session is an intimate documentary style session for families that want to capture their newborns first few hours earth side. 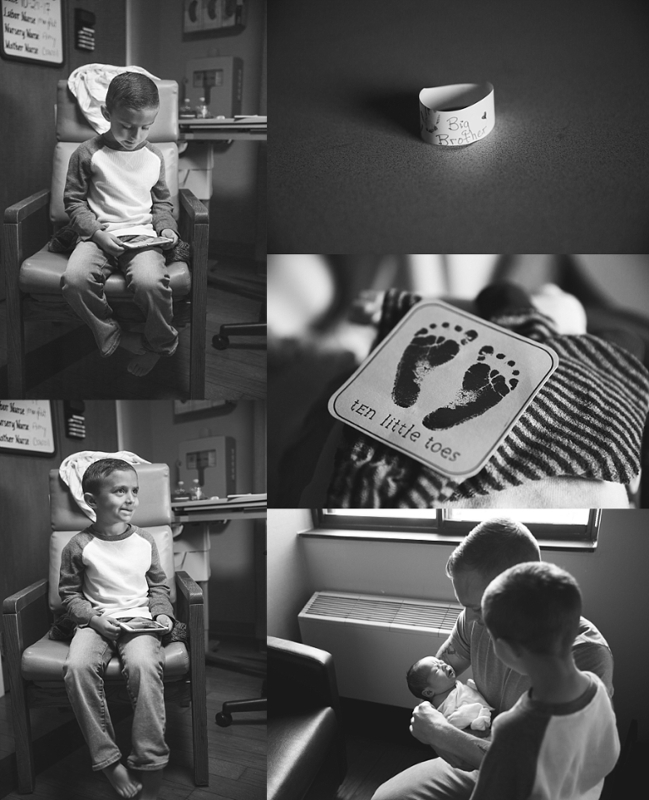 Tiny hands and feet, their little hat and lashes, hospital bracelets, the charts and room number, over time these details may fade, we aim to capture these moments for you. Those precious moments in the hospital are so fleeting and your baby will only be this little for a short time. These sessions are held within the first 24-48 hours after your baby’s birth, perfect for remembering those first moments forever. 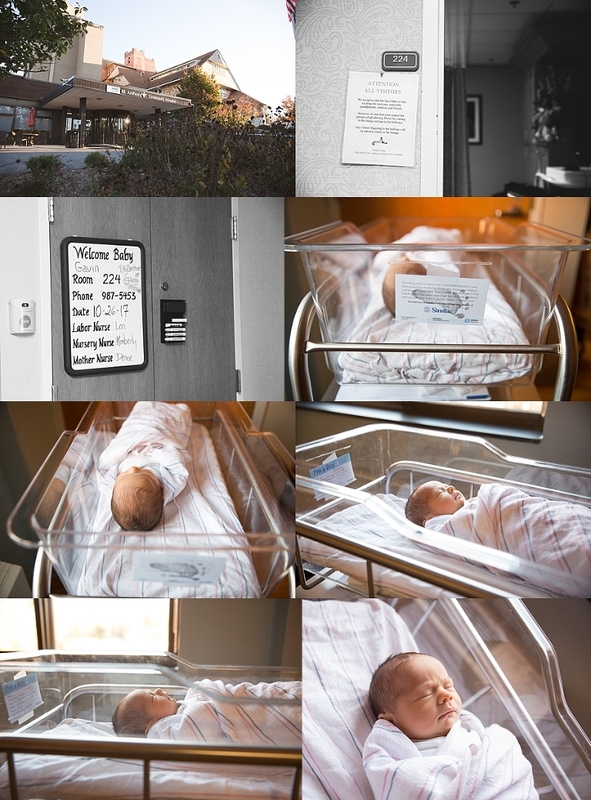 A Fresh 48 and a Newborn session are two very unique experiences offering two wonderful keepsakes from two different times in your family’s life. Fresh 48 sessions are not meant to take the place of a newborn session.This is not a traditional newborn session; We will not pose the baby or bring props or lights. We will be capturing your baby’s adorable first moments in a endearing and natural way! We recommend you book your session in your second trimester so we can ensure Shawn or her associate photographer are available for 2 weeks prior and 2 weeks after your estimated due date. Once you sign a contract/pay your retainer fee invoice/complete your questionnaire, etc. you will be officially booked. Staying in touch with us is crucial! Due to the unpredictability of labor. Once you’re in active labor, typically your partner or someone on your birth team will call/text/email us, to let us know so we can prep our gear and clear out our schedule. Once baby arrives we’ll then schedule a time during daylight hours for us to come to your birth place. We recommend that baby is fed, and changed before we arrive. A full baby = a sleepy baby. These sessions are supposed to be documentary- meaning we capture everything just as it is”real life”, so don’t fret over messy rooms or hair and make-up. We do offer professional hair and make up for an additional fee. We want you to feel comfortable and relaxed for your session. What to wear- neutral colors work best, beige, creams, grey, taupe, whites, no bright colors, prints, patterns or logo shirts. No need to dress fancy, a robe for mom or casual outfit is perfect. For Dads, they can wear something as simple as a solid grey or white t-shirt and jeans, baby is typically just swaddled in their hospital blanket, in a white onesie or cute take home outfit. We strongly recommend that during this time the only individuals present in the hospital room are Mom, Dad, siblings, and baby. Large gatherings can easily wear you and your baby out more than anticipated. Hospital rooms can quickly get crowded with extended family members which makes it more difficult to have a quiet, relaxed, intimate session. 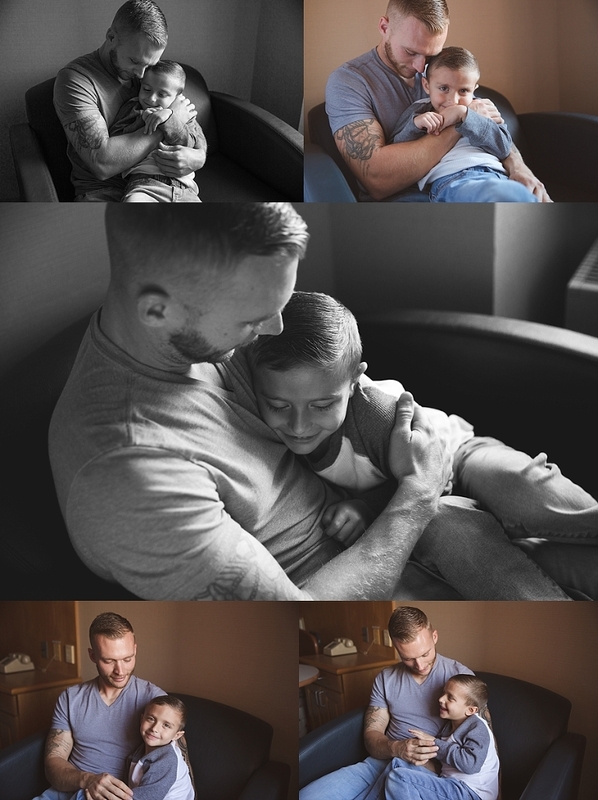 Once all photos are captured for the Fresh 48 session, and if times allows, extended family members such as grandparents, are welcome to join us in the room for some candid photographs. Due to the on-call nature of these sessions we only book two of these sessions a month. Clients typically book their fresh 48 sessions in their second trimester. We try to accommodate last minute bookings, please email to inquire. Shawn and her associate photographer will be on call from for 2 weeks prior and 2 weeks after your estimated due date. If you pre-pay for the Collection, You will receive 15% off your collection. Scheduling is suggested as soon as you know you want one. We suggest 3-4 months prior to your due date to ensure availability. We typically only accept 1-2 sessions per month. Can I book a Fresh 48 and Studio or Lifestyle Newborn session? Yes, please! They are perfect compliments to each other. One is no substitute to the other. 24 to 48 hours after birth are the best times. Please ask and ensure photographers are allowed. In almost all cases they are treated as just a visitor so it’s generally okay. We require you or partner to contact us after you go into labor so we can ensure availability for the suggested time-frame. Just let us know when your little one arrives and we can schedule from there – regardless of labor length. Basically, it’s visual storytelling. There is little to no posing involved and the intention is to capture subjects naturally. We will help guide the session. Babies look great in just a diaper or a white onesie or take home outfit. Pack an extra shirt for dad just in case (grey, white, black or neutrals look best) and if you’d like basic makeup such as chapstick, mascara and blush. You certainly don’t need to wear makeup for the session but some moms like to freshen up a little. What if deliver early? Contractually we are on-call and available to you for 2 weeks prior and 2 weeks after your estimated due date. If you deliver earlier than that time-frame we will make every effort to still be available to you. Full payment of your session retainer fee is required to hold your spot, and if you cancel, this is non-refundable but can be used towards a different session if that better suits your needs. If an unexpected emergency medical problem arrises , will I get a refund? Yes, of course, a full refund of your deposit will be given in this situation or applied towards a different session type.